Being cool isn't just for kids. 3 What Is Steampunk Style Clothing for a Woman? 4 What Are Bowlers, Bonnets, Beanies & Berets? Being cool is not about what you're doing or wearing -- it's about being perceived as being cool. 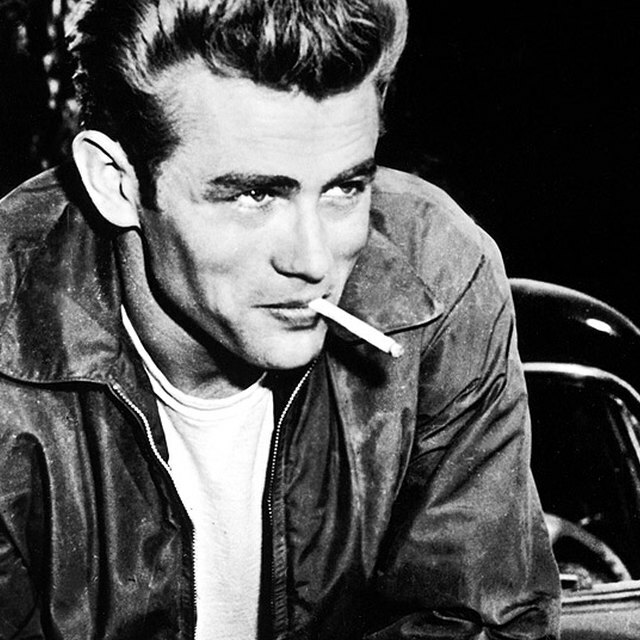 James Dean and Steve McQueen were cool because people thought they were. If people didn't think James Bond was cool, they wouldn't have kept making movies about him. Being cool means being charming or enthralling -- but it's hard to explain. The French refer to this intangible quality as "je ne sais quoi," which means "a pleasant quality that is hard to describe," according to Merriam-Webster. Popular culture perceives popularity as cool. This is why Kardashians are famous. Marilyn Monroe was an icon for cool, but society has learned since her death that she suffered from depression and lack of confidence in her private life. Popularity often gives rise to someone being perceived as cool but isn't always lasting as cool. As John Hughes movies have pointed out, the popular kids at school usually don't continue to be thought of as cool. Ways to be popular include dating someone who is popular, building a large fan base on social media, marketing your talent in music or sports, being wealthy and being known for your wit and sense of humor. From actors Marlon Brando and James Dean inspiring the character of the Fonze, on the 1970s show "Happy Days," through modern-day actorJames Franco, the rebel bad boy who goes his own way has always been perceived as cool. Bad girls like Mae West, Madonna and Liz Phair have proved that this rule is not gender specific. When trying to be perceived as this type of cool, there's a fine line to walk between rebellion and scandal. You want it to be perceived that you are going your own way, and not just pulling a stunt or making a fool of yourself. When Fonzie jumped the shark on "Happy Days," he wasn't thought of as cool anymore. That's where that saying originated. Bill Gates is thought of as cool. Chris Hardwick is perceived as cool. They both built empires on their nerdy interests of computers and pop culture, respectively. Topics once thought of as nerdy now influence top-rated TV shows like, "The Big Bang Theory," and comic book movies now top the box office. Television shows such as "Doctor Who" and "Game of Thrones" as well as video gaming are perceived as cool now. Underground music and independent films are no longer nerdy topics, and are now held in high-esteem by hipsters. Cultivate your own nerdy interests, becoming an expert in those areas, to be thought of as cool in that particular scene. Since being cool is built on perception, a sure way to be considered cool is to be genuinely well-liked. To be well-liked, be confident, friendly and authentic. Don't worry about trying to fit in. Don't worry at all. Accept your strengths and be confident in them. Be kind, courteous and friendly. Be yourself. People who come in contact with you will notice, and if you share interests, they will likely think that you are pretty cool. 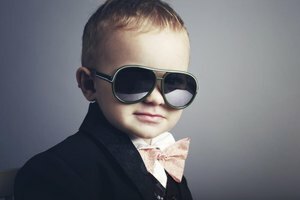 Philosophy Now: What Does It Mean to Be Cool? Wet Paint: Why Is Kim Kardashian Famous? Hollywood Life: Did Taylor Swift Just Diss Justin Bieber on the Voice?